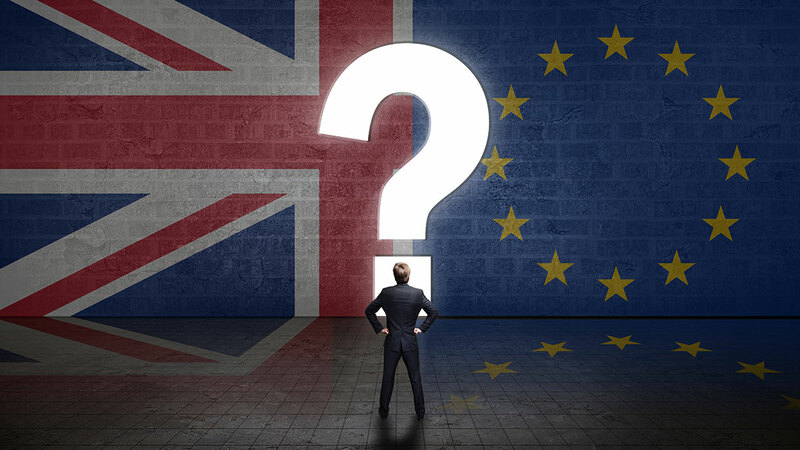 Brexit and A.H. Spares - What Happens Next? It's a subject that's been discussed countless times and provokes strong reactions from various parties on both sides of the argument. Brexit! 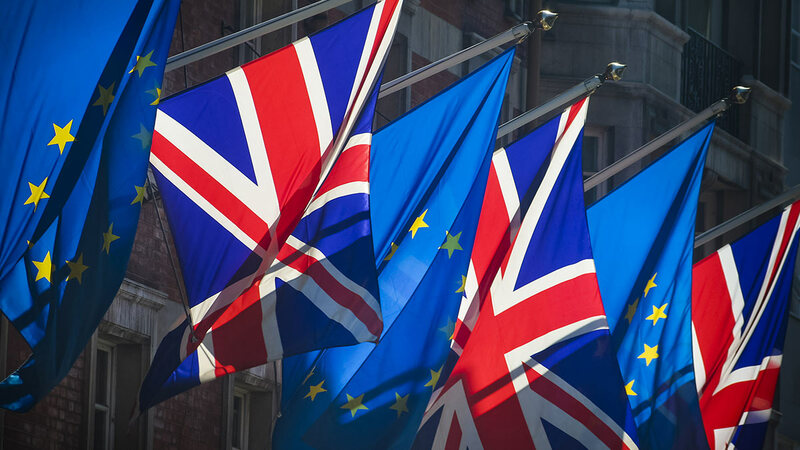 At the time of this newsletter, there is still no definitive answer as to what the new arrangements will be between the UK and the EU. However, one thing we can be certain is that A.H. Spares will continue to operate, no matter the final result of the Brexit outcome. 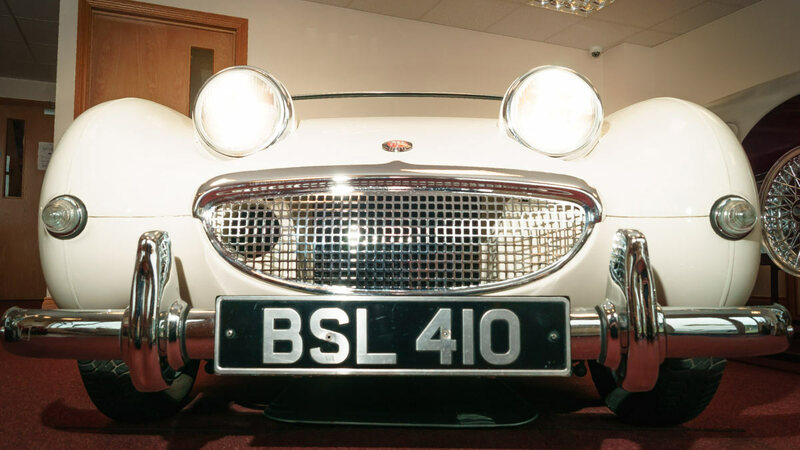 You will still receive your Austin Healey parts orders regardless of whether you live in the UK or on the European continent. We are taking professional advice and working with HMRC to ensure we will mitigate any issues that may arise. Whatever your own personal opinions are on Brexit, please be assured that we at A.H. Spares will continue to engage in our regular classic car events in Europe and happily serve your Austin Healey needs.